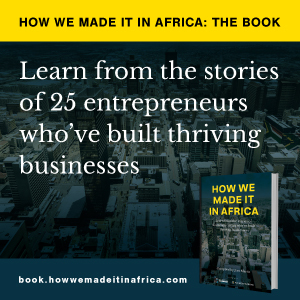 One of the best things about online publishing is that everything can be measured – from the number of How we made it in Africa readers in Abuja to the time the average Zimbabwean spends on the website. Here are the ten articles that received the most page views during 2011. 10. Manufacturing: Can Africa become the next China?